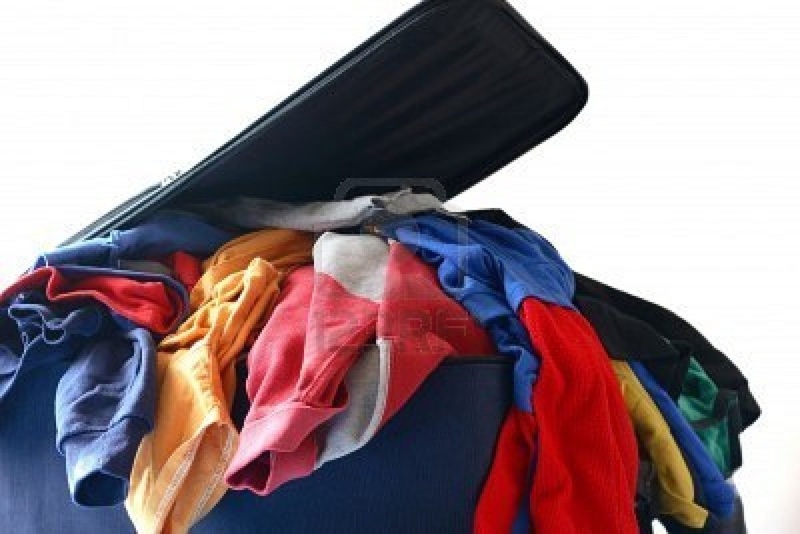 clothes you want to pack before setting them in your suitcases. have an idea of what you plan to wear each day and night. in corners or laid out on the very top layer. your Calvin Kleins are a little wrinkled? you won’t be able to do laundry at any point during your trip. to give lots of variety to your vacation wardrobe. iron instead of enjoying your time off. jacket on the plane instead of forcing it into your luggage. 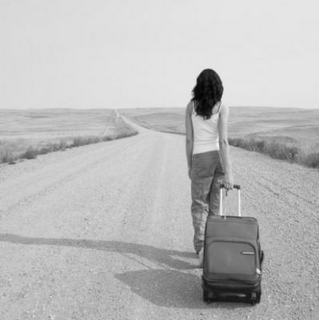 the significance of rolling your clothes to save major space in your suitcase. you can in order to leave space for your dressier items that need to lie flat. dig through layers and layers of stacked items. protective layer to prevent water from seeping in and damaging your clothes. supply new twists on classy basics. each occasion, select simple ensembles that transfer easily from day to evening. Stick to neutral shades like black, gray, or even white during the summer. still look appropriate, no matter the occasion. Get organized to avoid getting frustrated. want to reach during the plane ride. to mention the frustration of searching for CDs every 30 minutes. convention, you’ll look and feel crisp, savvy, and professional. or gets stung by a bee waiting for the ferry, you’ll be glad you have it. in to the greasy fast food during your long layover. Save a little room for the presents you’ll bring home! Not everything should be packed ahead of time. 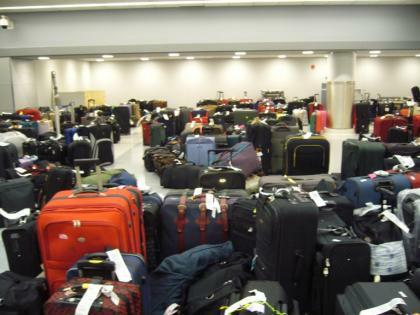 your luggage, while powdered versions also risk spilling and causing a mess. relatives, or just throw it away. consuming it during your flight, it’s probably best not to bring it at all. and time and help you avoid another packing nightmare. one color palette to minimize the amount of extras you bring. day bag to just one purse, it’s time to do the same for evening. will keep you from adding to the pile and taking too much. other stable but soft items to prevent breakage. colored scarves can work tied around your waist, neck, or even shoulders. The best part? They don’t take up any room in your bag! keep your clothes cleaner and prevent shoes from scuffing against each other. and using socks and underwear as fillers space. of these, from the Sunglass Hut. 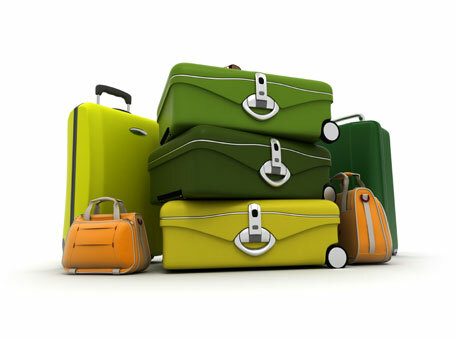 amounts correspond with the strict carry on restrictions. loosely tie a belt around its matching pants. 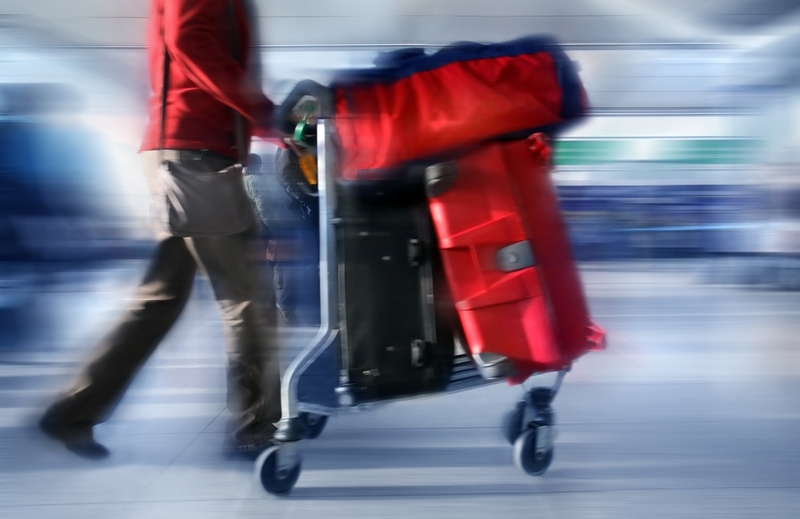 Stick to the basics and go mini to avoid overpacking unnecessary items. will help you stay organized. won with your shampoo anyway, not with waxes or sprays. hygiene as easy as possible. Only bring product that will shorten your beauty prep time. Use the same product for lips, cheeks, and eyes. for lips, eyes, and cheeks and watch your beauty prep time be cut in half. 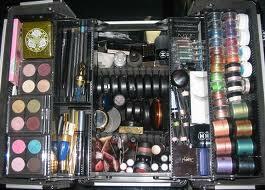 with one little make up case, instead of a whole trunk full of goodies. day to save yourself time and make your trial size shampoo bottles last longer. give you more time to enjoy the sights. packed in the same bag will get sticky as well. soap, you’ll be hopelessly confused.